Strategically located at the crossroads linking the Bay Area, Sacramento, and Reno to Lake Tahoe and the High Sierra, Truckee boasts world-class scenery, recreation, and small-town charm in proximity to several major metropolitan markets. Creative professionals, artists, and outdoor enthusiasts gravitate to the area’s natural surroundings, creating a fertile market for boutique businesses in the creativity, environmental, outdoor, tourism, and health and wellness industries. 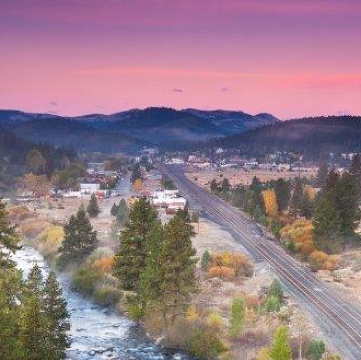 Offering a strong business environment in an awe-inspiring setting, it&apos;s no wonder Truckee is known as the "Base camp for a big life."